Not a bad pickup for the event. Her outdoor tasks are pretty funny and she’s helpful for the event itself. I’d recommend this to a premium player. What are your thoughts on Beatrice and the Cursed Forest? Will you be spending the donuts to bring it to your Springfield? Did you already? Why or why not? Where have you placed it in your town? Sound off in the comments below, you know we love hearing from you! 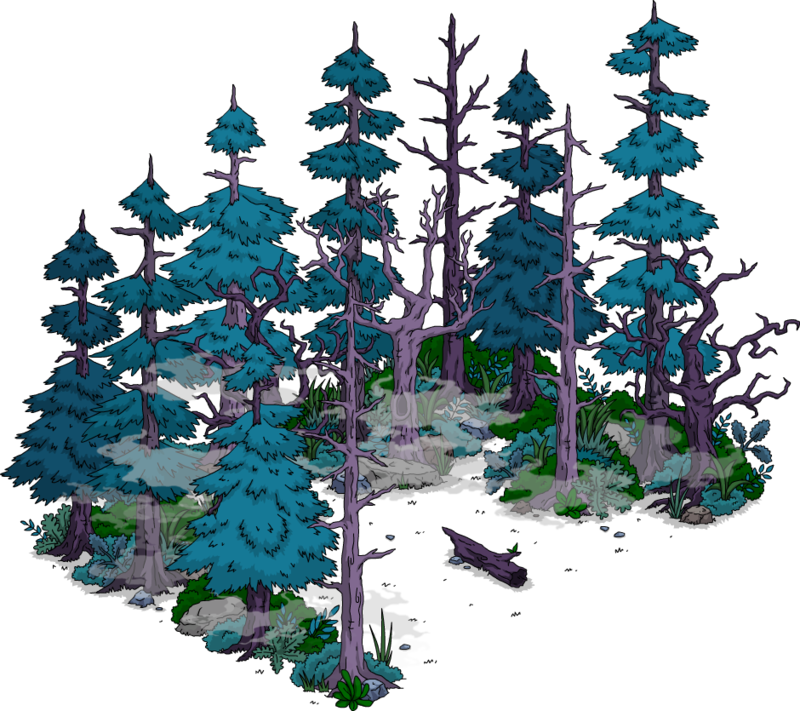 This entry was posted in Should I Buy, Tapped Out and tagged beatrice tasks, how do i earn more event currency, Should I buy beatrice, Should I buy the Cursed Forest, Tapped Out Halloween 2018, Tapped Out THOH XXIX, Tapped Out Tips and Tricks, task at cursed forest, The Simpsons Tapped Out, TSTO Addicts, TSTO Halloween, TSTO monster event, TSTO THOH 2018, TSTO Tips and Tricks, TSTO Vampire event, what does beatrice do, will beatrice earn pickaxes. Bookmark the permalink. Bought Beatrice. She is a cute character & I like the forest. Like others, I’ve found it a shame we didn’t get more joint tasks for all these new characters & their respective partners. Glad I picked her up for the event. Great quest line. On the other hand, EA dropped another Premium character in the 11th hour. Total pass because I can’t justify it for the time left. Bought her as soon as she hit the store just for that extra punch for the event just incase I had to put a gap in act 3. But so far I haven’t really needed the gap and already got all the prizes for act 3. Immediate buy – the forest design works well with many other items. I bought her because I like the forest and how it fits in to my forests. They need a Mom and Pop’s Hardware task (SVT & Beatrice)! During her questline you find out that she is dating the Squeaky Voiced Teen and find out his first name. Made me laugh. Her Cursed Forest is going to end up at the bottom of the spooky gorge. Beatrice and The Cursed Forest are my favourite buy of this event. I got her too. She’s funny and cute, and I always like having more kids in the game. I agree! It seems like a lot of the characters who have a significant other do not have a single task together. Yeah, I fell like EA is getting a little lazy – none of the new monsters have tasks with their monster mates and Beatrice is just the latest in a long line of characters who don’t have any tasks outside the building they came with (besides the tasks everyone has like eat ice cream for the kids or dance at Senor Burns for the adults). She’s cute. I had the donuts. I bought her. So much for “canon.” I’m a donut farmer now.